Simply put, virtual reality is a 360-degree, 3-D video that virtually places you directly into the middle of the action. Imagine being able to re-experience the best day of your life, witness the reactions of close relatives that you may not have seen on the day, share the experience with relatives and loved ones who may not have been able to make it to your wedding. 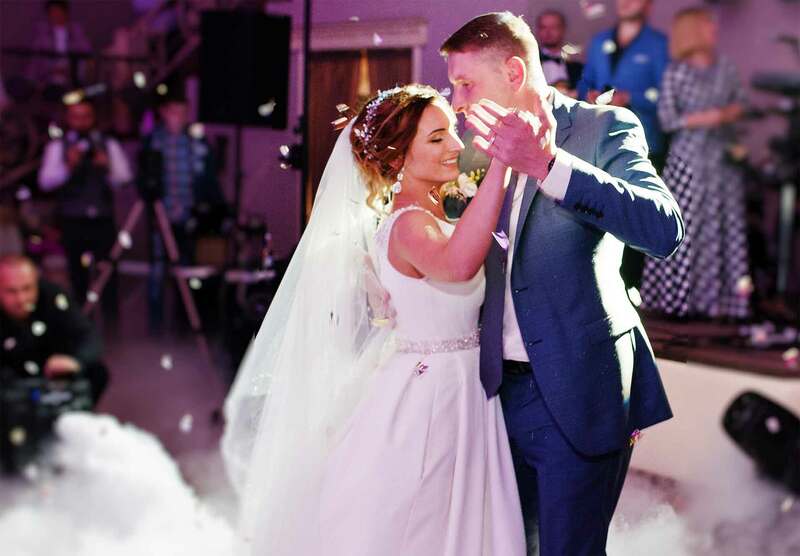 As part of the package, VR weddings provides you with a virtual reality headset containing the best moments from your wedding, allowing you to get as close to the memories year after year. For many couples, this immersive video transports them back to their wedding day in a way that standard video can’t, allowing them to relive how they felt in that moment. We have a range of options to suit your budget and requirements. 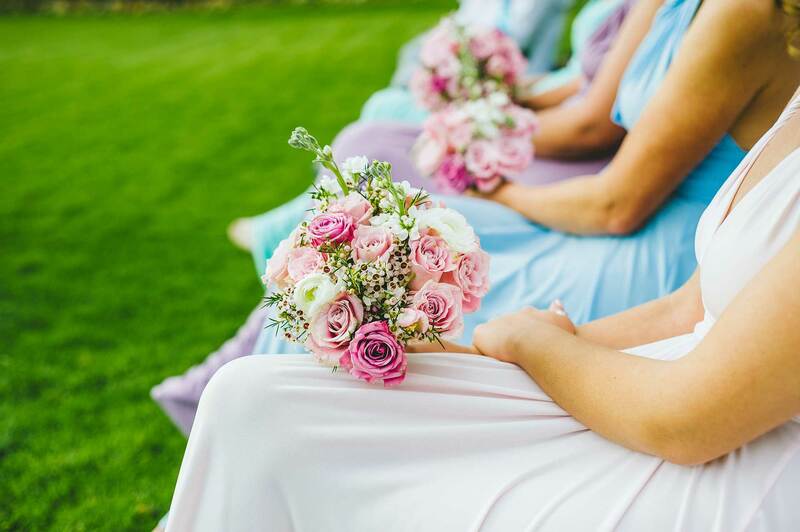 Once your preferred option has been chosen, a pre-production meeting will take place at the wedding venue to establish the running order and best camera position for the key moments throughout the day. On your wedding day, and experienced 360 camera professional will capture all of the pre-planned footage. This is then post produced in studio to create a beautifully edited piece of virtual reality content. 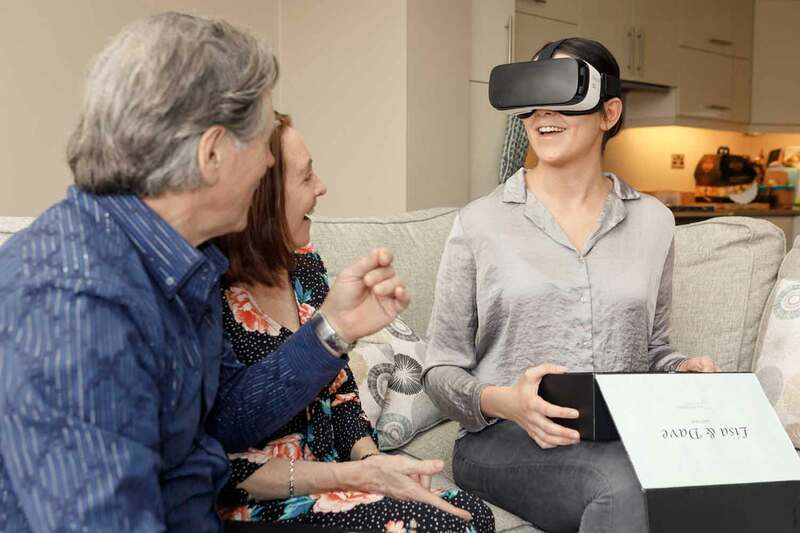 This content is then placed onto the most modern headset available on the market – The Oculus Go, and is delivered to you within 2 weeks after your wedding date for you to enjoy and keep. This is the final cut of your virtual reality content, it will include both 360° video and 360° audio. Length will depend on the pre-agreed content list. Throughout the entire process you will have direct liaison with a VR Weddings client manager from the initial pre-production meeting to establish the best options for your wedding to delivery of your final virtual reality content. During the service, you can contact your client manager at any time. VR Weddings were fantastic. They discussed with me in detail the best moments from my wedding to capture in 360° following an on-site visit to my wedding venue. I was thrilled with my virtual reality content, and got to see some parts of my wedding, people, and reactions that I didn’t on the day due to so much going on. I have also been able to share this with friends on social media. I would highly recommend VR weddings to anyone planning their big day! How do I book this service for my wedding? Please get in touch with us from the contact information on the website to discuss your wedding in detail. Is this service suitable for any wedding? 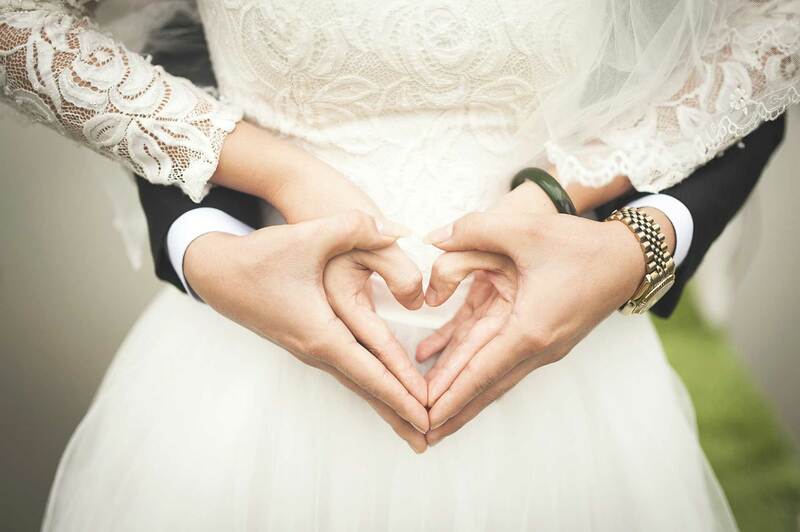 Yes, we can accommodate any wedding regardless of venue type or wedding style. Can I have additional pre or post wedding day footage captured? Yes, this can be discussed in the pre-production meeting with you to establish everything you want to capture in virtual reality. Additional costs will apply for footage outside of a typical wedding day duration. Do I need a photographer if I use VR Weddings? VR Weddings can work alongside your chosen photographer, or can arrange a highly experienced photographer for you. This may help to cut down on multiple meetings as both professionals will be managed by your VR Weddings client manager. Can the 360-degree footage be viewed on my phone? Yes, a 360-degree video link will be provided to allow you to view the footage on any compatible device. Can I share the footage with friend’s on social media in 360°? Yes, a link will be provided allowing you to share the 360° footage on social platforms. 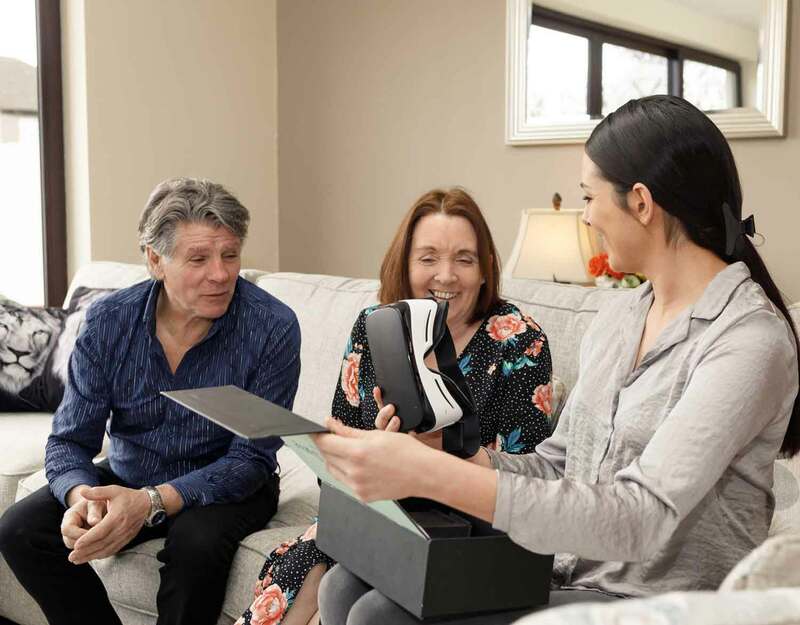 Can I order additional Virtual Reality headsets to give to loved ones as a gift? Yes, you can order as many headsets as you like, each will contain the virtual reality content. Additional costs will apply to order more headsets. Can the service work across other special occasions outside of weddings? Yes, please enquire for more details.